Ron Shingler was admitted to the State Bar of California in 1989 and is currently a member of the Plant Insulation Trust Advisory Committee. 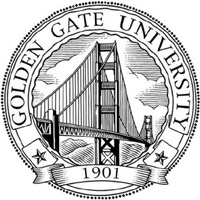 Mr. Shingler graduated from Golden Gate University School of Law in 1989. Rick Brody was admitted to the State Bar of California in 1981 and graduated from UCLA School of Law in 1981 with a recognition as a Distinguished Advocate from the Moot Court Honors Program. 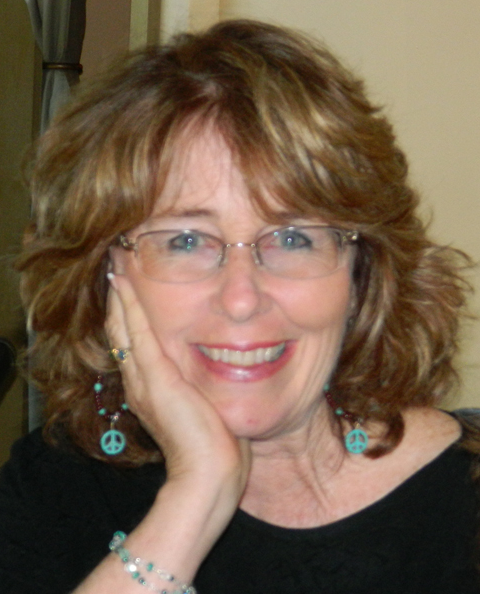 Mrs. Giacomini is a Paralegal who graduated from Sonoma State University. Mr. Madahar is a Paralegal graduate from California State University, East Bay along with a Bachelor's degree in Legal Studies from University of California, Berkeley. Mrs. Bell is an Office Manager and a Public Notary. Mr. Riepling is an Investigator with a Masters in Translation from Universitat Rovira i Virgili, Spain and also holds a Bachelor's degree in Economics from University of California, Riverside.